I scream, you scream, we all scream for free ice cream! 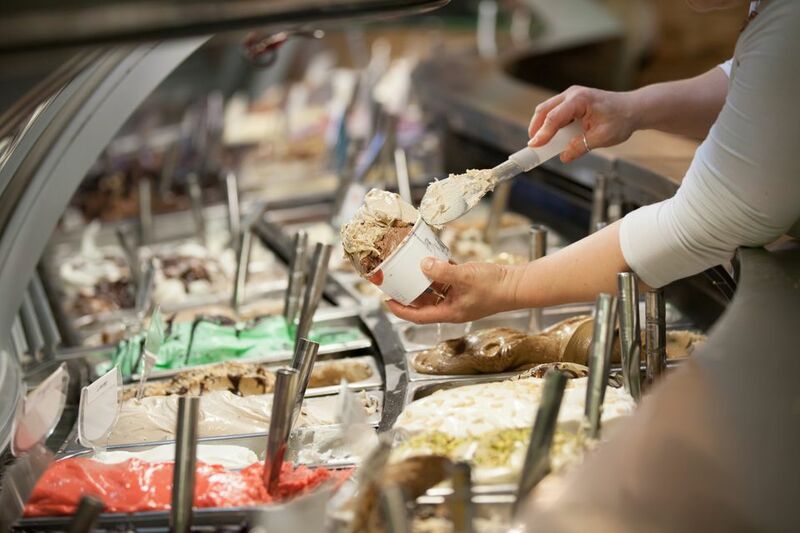 Every year there are many different free ice cream events and ways you can get free ice cream at Ben & Jerry's, Dairy Queen, Baskin' Robbins, and Haagen-Dazs. Check out when and where you can get your free ice cream this year and mark your calendars to get ready to pack up the family for some free ice cream. Tip: All of the free ice cream promotions have different rules on sizes and flavors. Read each of the links for more details on what you can get. You should also call your local ice cream store before you head out to make sure the scoop shop near you is participating. 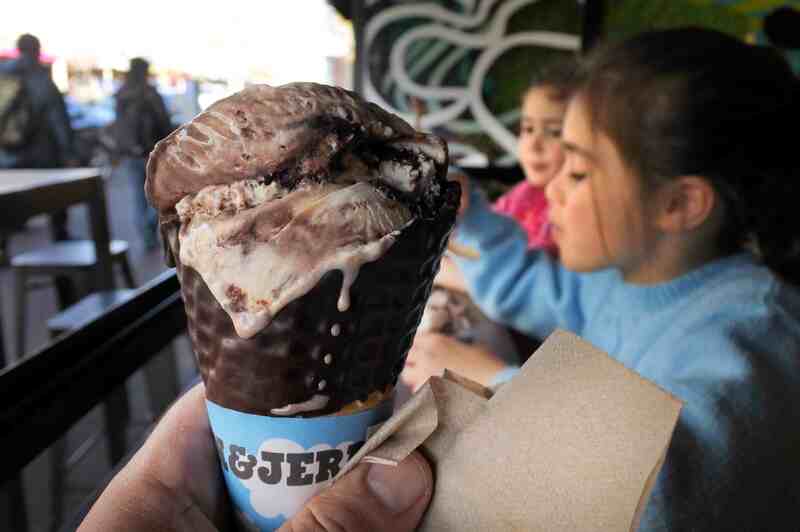 You can get free ice cream once a year on Free Cone Day at Ben & Jerry's. They've been doing it every year since 1979 and it's one of the most popular freebie days of the year. Held in the spring every year (usually March or April), you can stop by Ben & Jerry's on Free Cone Day and get a free ice cream cone. You'll get a single scoop cone in your choice of flavor. The lines are long for this one but the employees work hard to keep it moving and you should have your ice cream cone in hand in no time. Each year in the spring, most of the time in March, Dairy Queen has a Free Cone Day to celebrate the warmer weather at participating locations. Each customer will get a free small vanilla soft-serve cone, no purchase necessary. Since it's one per customer, take the whole family in so everyone can get one. Haagen-Dazs hosts an annual Free Cone Day at their shops around the country each spring, most of the time in May but the date changes each year. Every customer who visits will get a free kiddie scoop in a cup, sugar cone, or cake cone. You can choose from ice cream, sorbet, or gelato. Sign up for the Baskin' Robbins Birthday Club and get a coupon for free ice cream on your birthday and a discount on an ice cream cake. When you join the Baskin Robbins Birthday Club you'll get a coupon for a 2.5 oz. scoop of free ice cream a few days before your birthday. You don't have to use the coupon on your birthday, but you need to use it before the expiration date. Don't forget to sign up everyone in the family, you can add their names and birthdays to your account and they'll get coupons for the free ice cream too. You can also download the Baskin Robbins mobile app and you'll get a free scoop of ice cream.